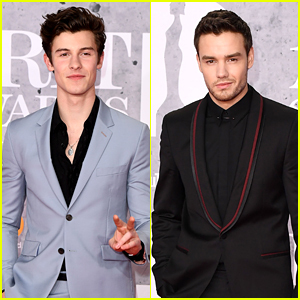 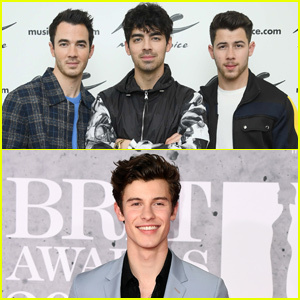 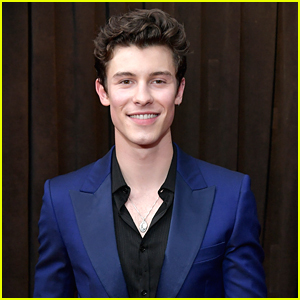 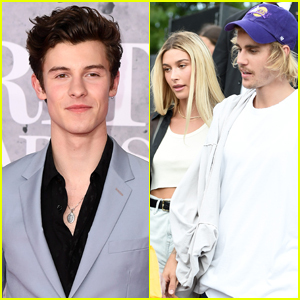 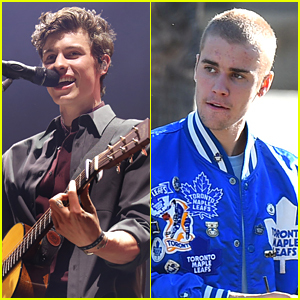 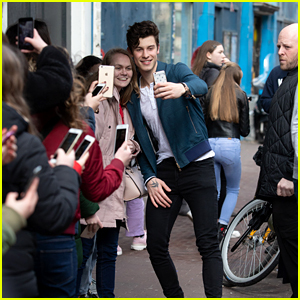 Shawn Mendes Won Almost Every Award He Was Up For At Juno Awards 2019 | Shawn Mendes | Just Jared Jr.
Shawn Mendes pretty much swept the 2019 Juno Awards over the weekend. 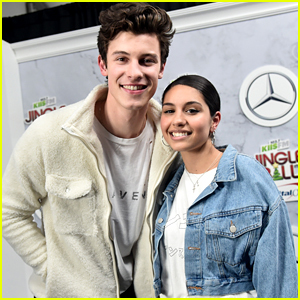 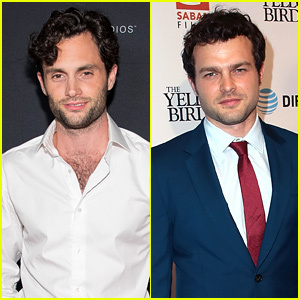 While he wasn’t at the award ceremony himself (he’s on tour! 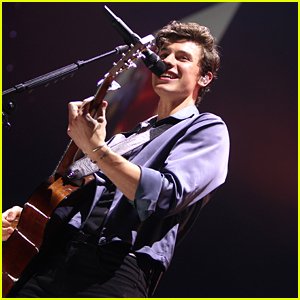 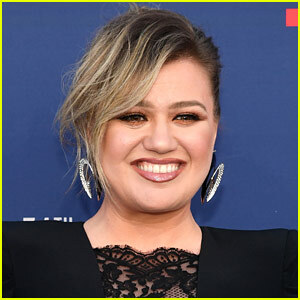 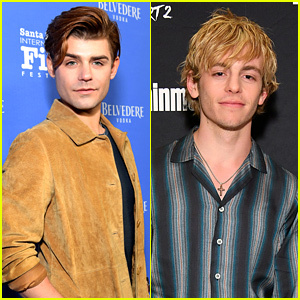 ), the 20-year-old musician did pre-tape a performance of “In My Blood” for the show. 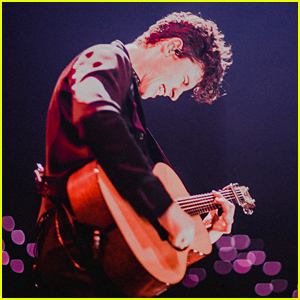 Nominated for six awards, Shawn picked up five of them: single of year (for “In My Blood”), artist of the year, album of the year, songwriter of the year and pop album of the year. 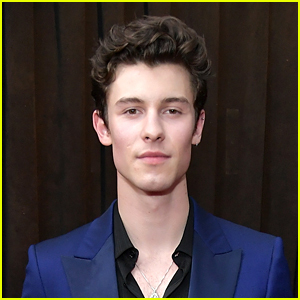 Check out Shawn‘s thank you tweet below!